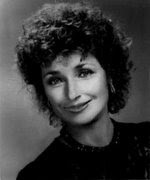 Diana Muldaur in Star Trek: The Next Generation. Long before she played Dr. Katherine Pulaski in Star Trek: The Next Generation, Diana Muldaur did two guest appearances in Star Trek: The Original Series. Her first role in Star Trek: TOS, Dr. Ann Mulhall, served as an astrobiologist aboard the USS Enterprise. Diana's second role in TOS, Dr. Miranda Jones, was a blind telepath. Miranda is regarded among the fans as one of Diana's best guest appearances. In the second season of Star Trek: The Next Generation, Diana once again came aboard the USS Enterprise. 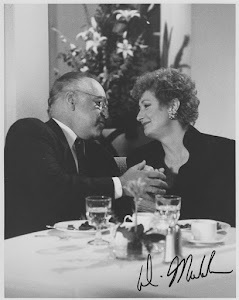 This time she played Katherine Pulaski, the chief medical officer who replaced Dr. Beverly Crusher (Gates McFadden). Pulaski brought conflict to the Enterprise. She snapped at Captain Picard (Patrick Stewart) and pronounced "Data" (Brent Spiner) wrong. Some Star Trek fans couldn't stand that. 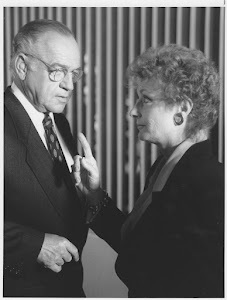 Others appreciated the fact that the new chief medical officer was a strong, mature woman with a mind of her own. Diana only did one season on the show. 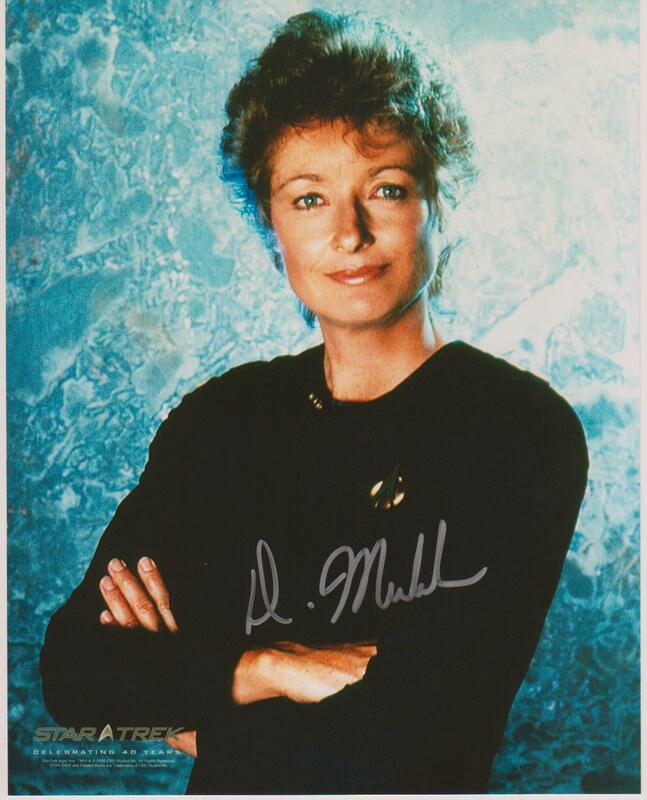 After Star Trek: The Next Generation, Diana went on to play her most acclaimed role: Rosalind Shays in L.A. Law.